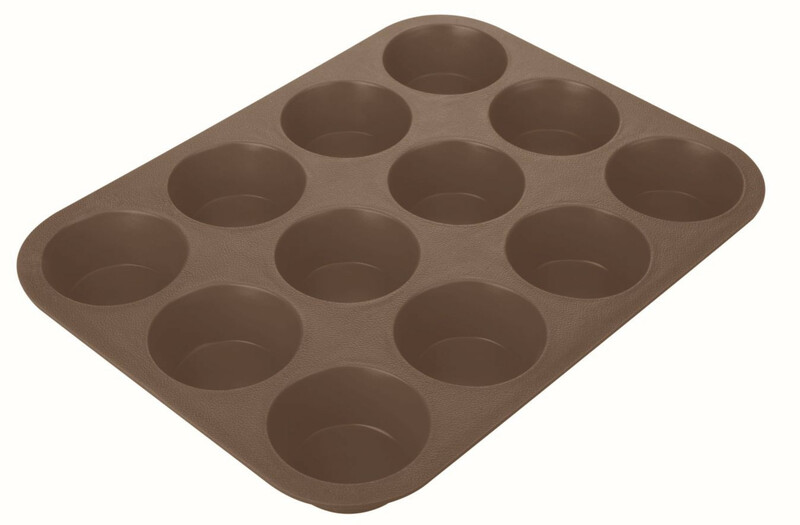 The Tescoma Delicia 12 Muffin Silicone Baking Pan features silicone that is resistant to temperatures from -40° to +230°C. Compatible with gas, electric, hot air and microwave ovens as well as freezers. 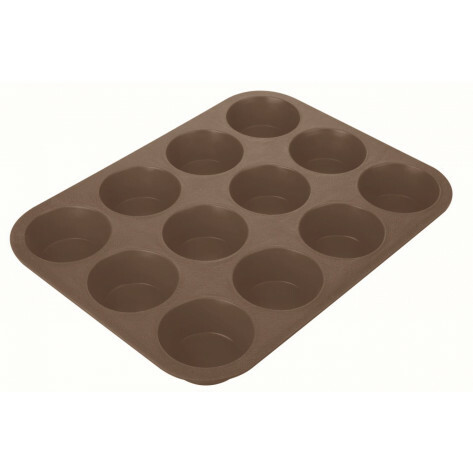 Excellent for baking and warming up all common meals in the oven and they do not burn or stick and are easy to turn out.